Sometimes you need to wear fashion items that will be perfect to show the unique sides of your personality. 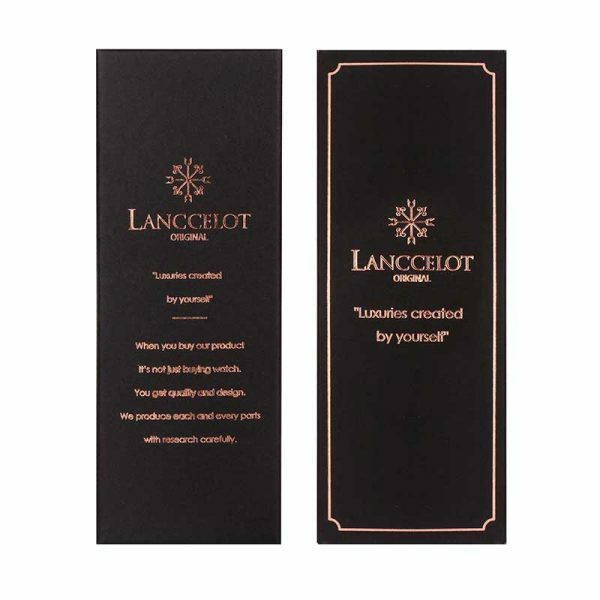 One of the options is Bean’s of Theodora from Lanccelot. 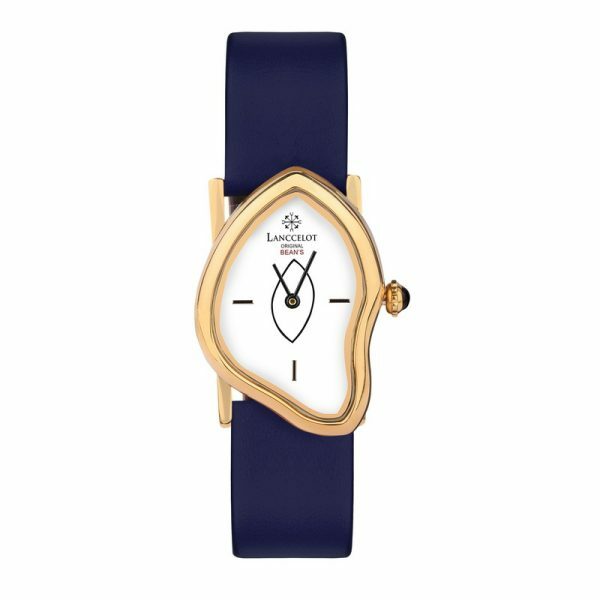 What makes this watch looks different and unique is the color option. Lanccelot always try to give the highest quality watch with great designs and name behind it. 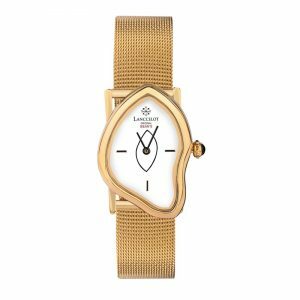 Lanccelot carefully choose our watch collections name to represent the positive vibes of the hero or heroine to the wearer of our watch collections. Actually, the combination between classic and modern is Bean’s of Theodora main concept. 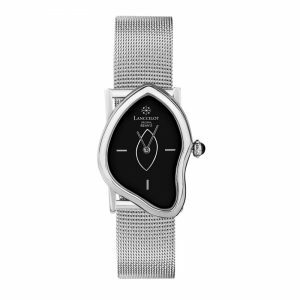 The watch will be great on your wrist, you can mix and match it with your favorite clothes whether formal clothes or casual clothes. Bean’s of Theodore watch is using white color as the dial background to represent clean, tidy, and perfection. 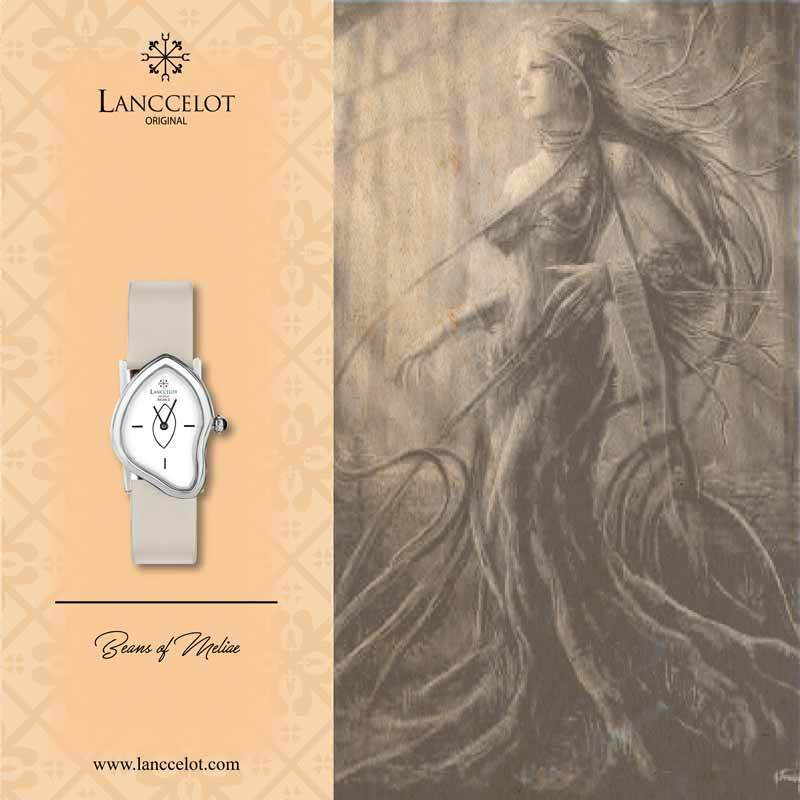 White is also a color of strength. White is the neutral colors and will be suitable for any occasion. 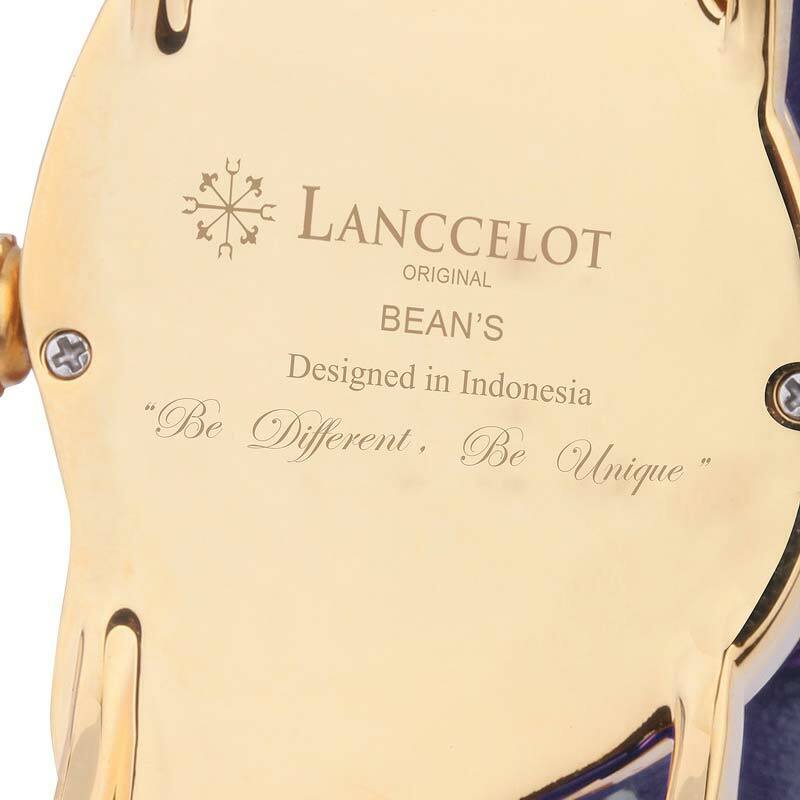 Lanccelot proudly present a high quality watch product made in Indonesia. Bean’s of Theodora by Lanccelot is a precious and meaningful watch along with its simplicity. 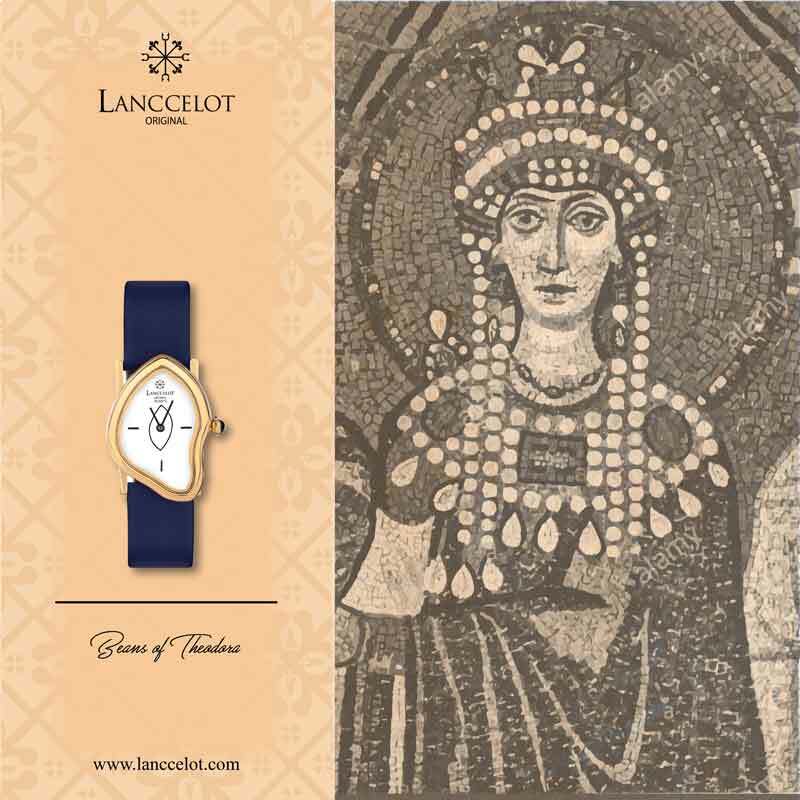 Theodora was one of the most influential and powerful of the Eastern Roman empresses, despite being born from a humble background. 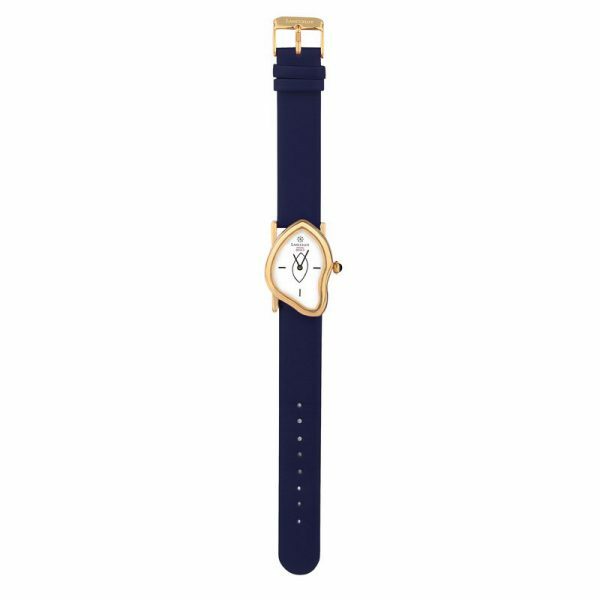 She wisely lead her people with great fairness. Inspired from the humble and powerful empress Theodora, Lanccelot decided to name our watch collection after Theodora. 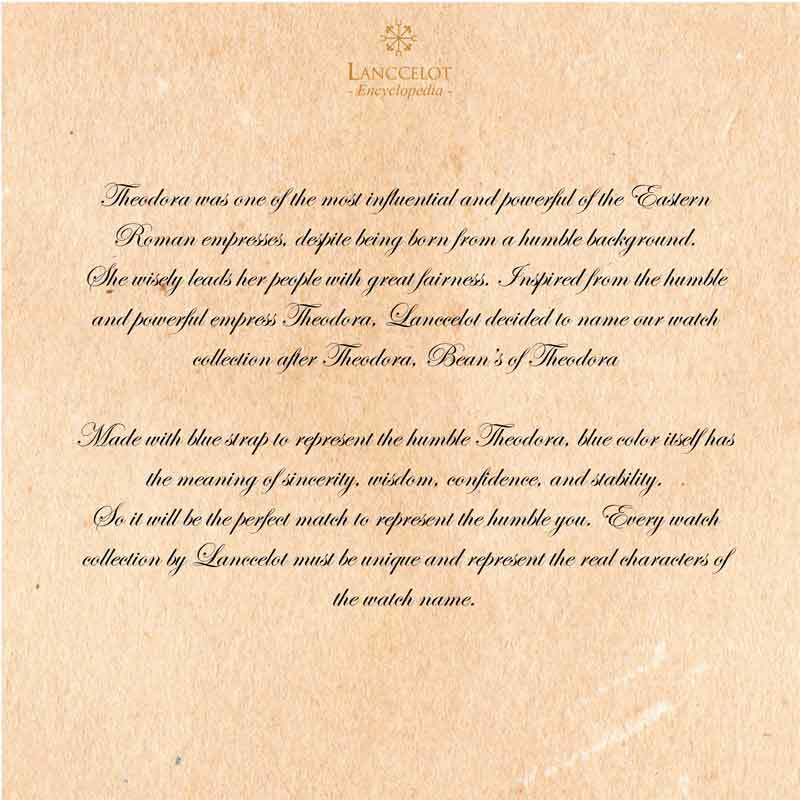 Theodora is the main inspiration of Lanccelot in creating Bean’s Theodora. 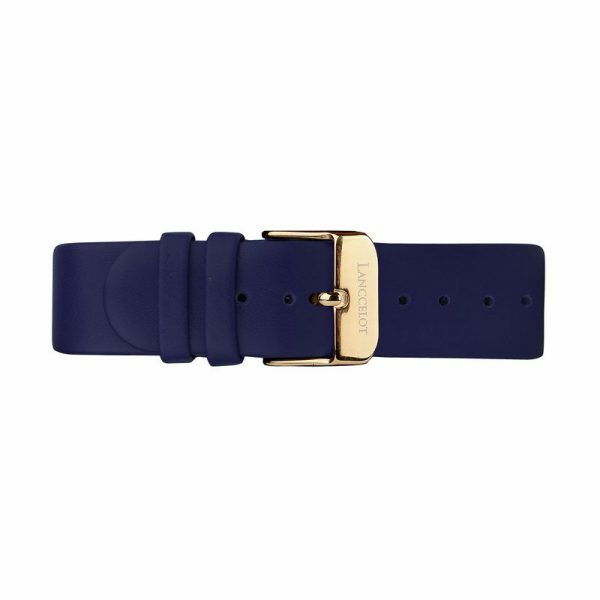 Made with blue strap to represent the humble Theodora, blue color itself has the meaning of sincerity, wisdom, confidence, and stability. 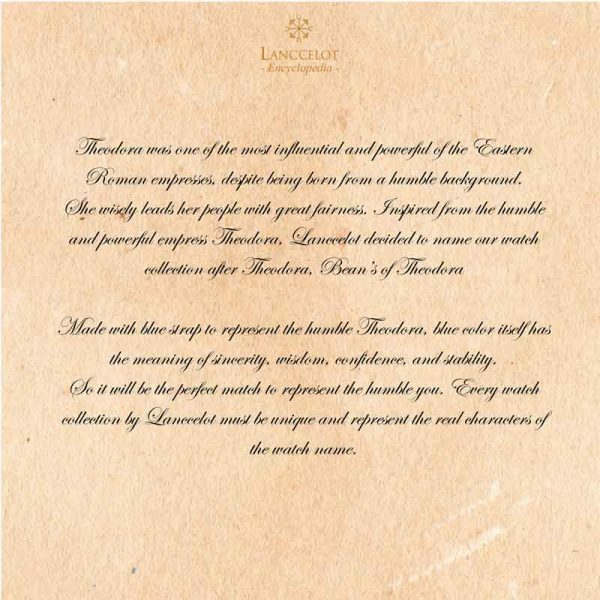 So it will be the perfect match to represent the humble you. 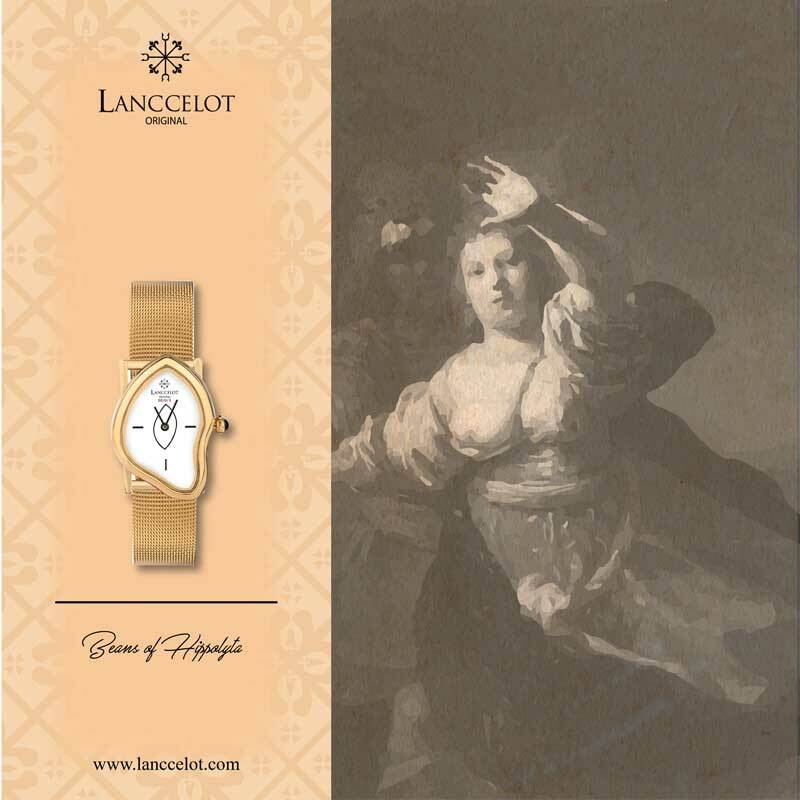 to balance the color, Lanccelot use gold color as the dial case color to represent elegance and royalty. 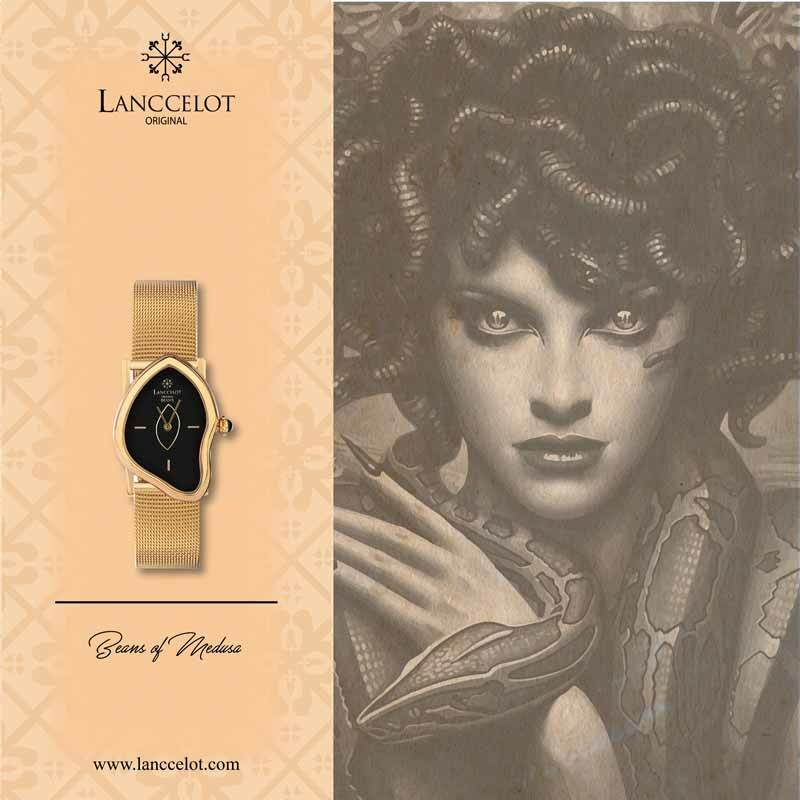 Every watch collection by Lanccelot must be unique and represent the real characters of the watch name. 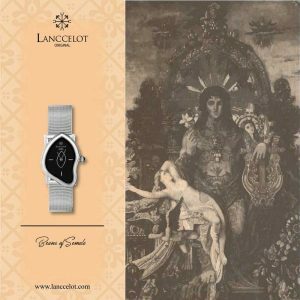 So give it a try and choose Lanccelot watch collections of Bean’s of Theodora to accompany your every adventures.